How to Turn Good Mornings into Gold Mornings? Here are some things that turn my good mornings into GOLD mornings. Waking up and sleeping again. And again. 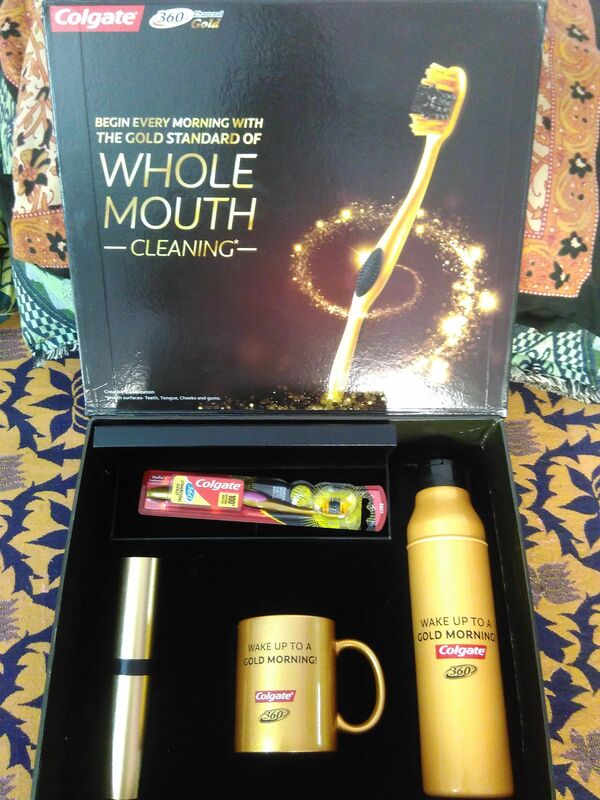 Brushing my teeth with Colgate 360 Charcoal Gold Toothbrush 🙂 #Colgate360GoldMornings.